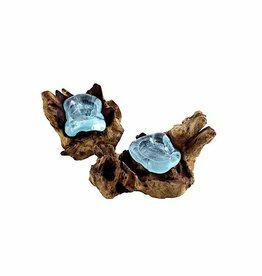 Cohasset Gifts & Garden designs and manufactures garden and home decor gift items. 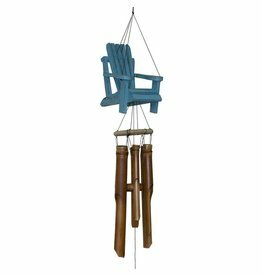 We are best known for our unique bamboo wind chimes and wooden Cohasset Bells. 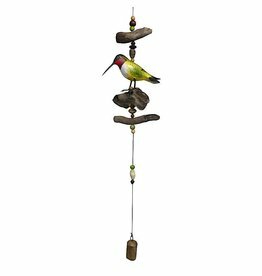 Our 200 plus wind chime designs include garden, beach, lodge, country and whimsical styles with price points for every shopper. For 20 years, we have traveled to Bali and work directly with the artists that manufacture the products that we design for American gardens. Paying these artists directly insures that they are treated and compensated fairly. Our products are made from Bamboo, Albesia Wood, Coconut and other fast growing plants that are very sustainable. We believe in sustainability as well as beauty in your home & garden. 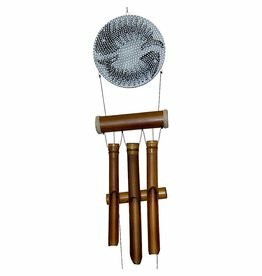 Bamboo is a fast growing plant that flourishes in Bali and is sourced for its musical quality. 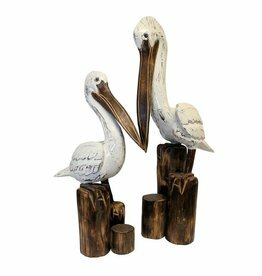 Pelican Carving-Standing on Pilings 20"-22"